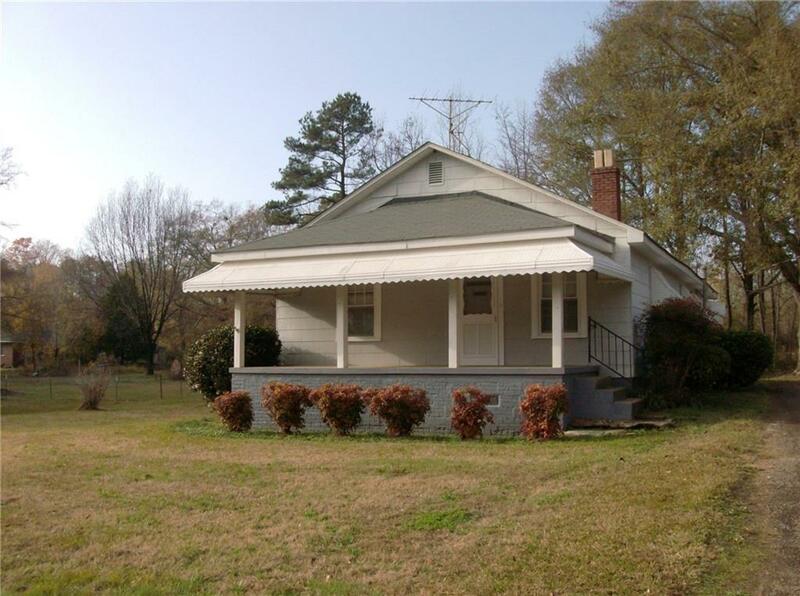 This 2BR/1 bath comes with 4.26 Acres! Nice location! Rocking chair front porch, office, out building, pine wood flooring. Need TLC and an HVAC. Partially inside the city limits.